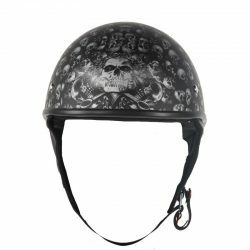 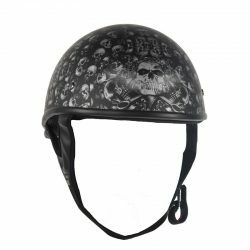 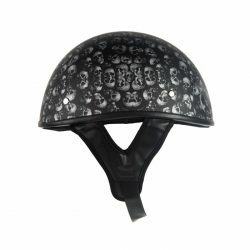 Our low profile motorcycle DOT approved helmets are designed with two different shell sizes for a more proportionate fit. 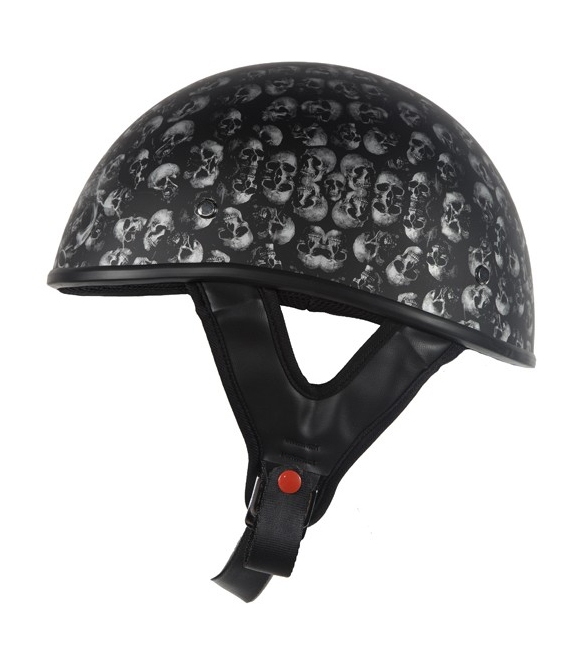 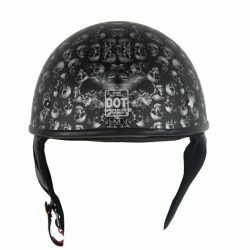 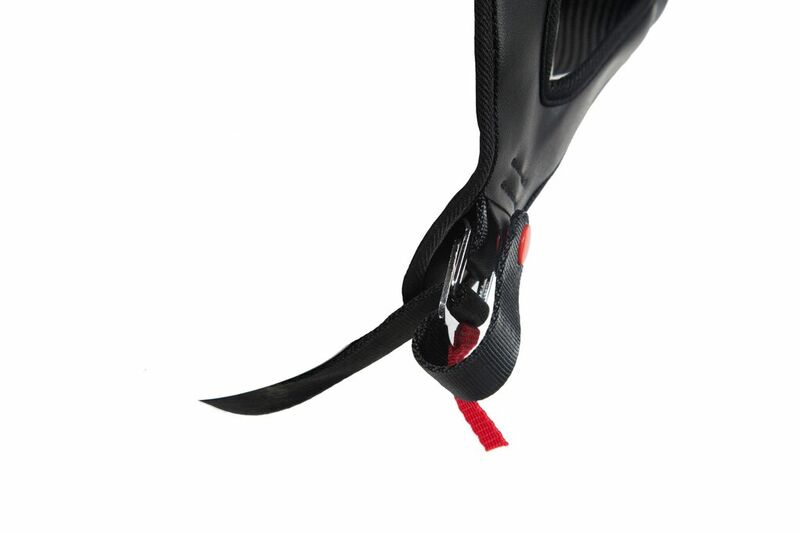 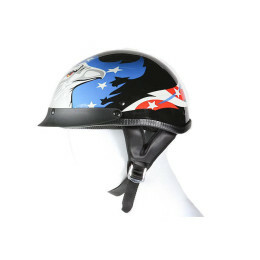 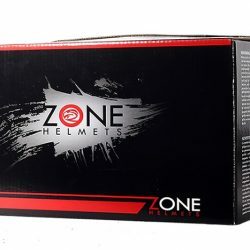 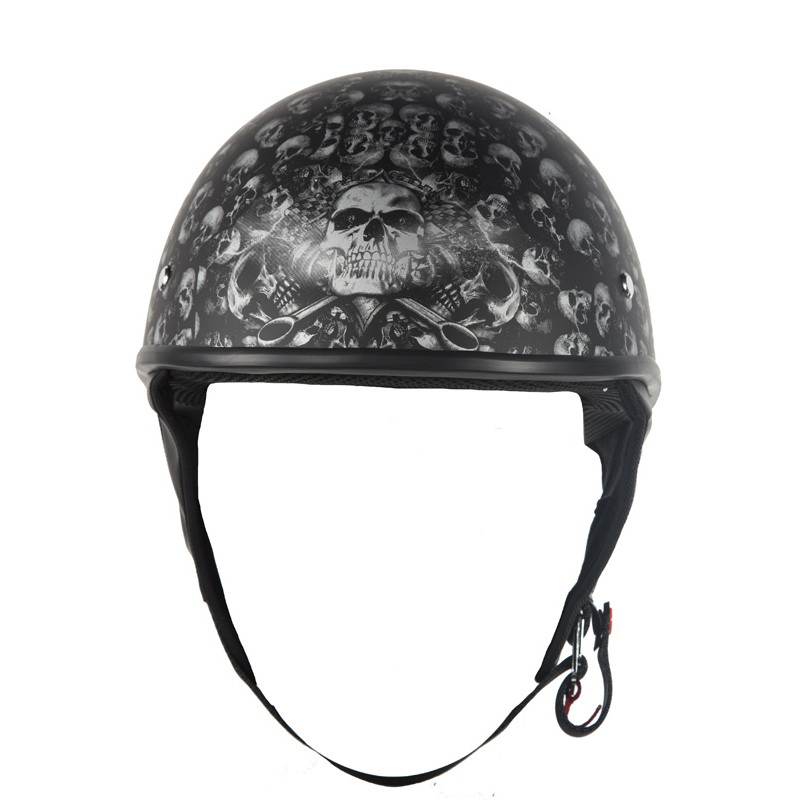 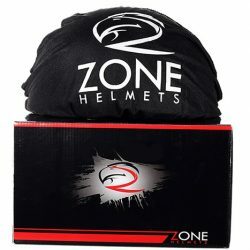 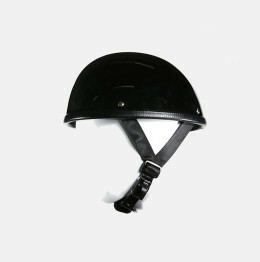 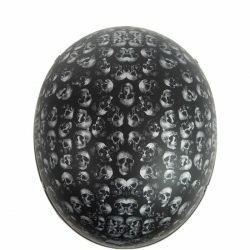 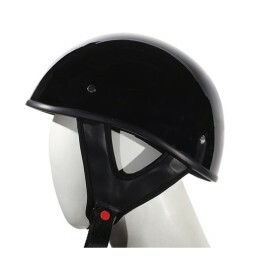 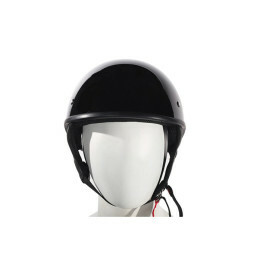 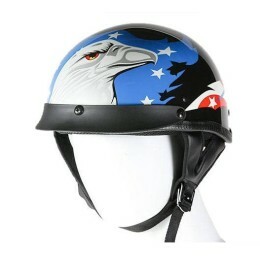 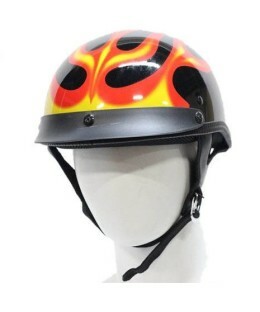 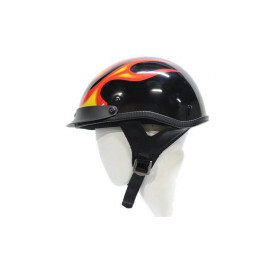 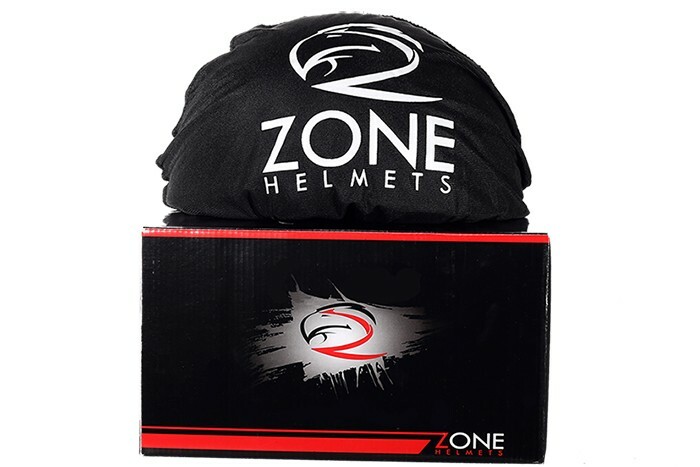 The shell of the helmet is small and light, so you won’t feel the mushroom head look with our DOT approved helmets. 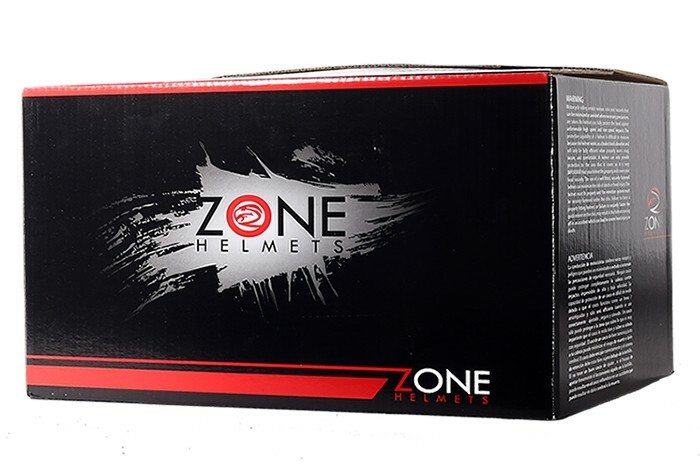 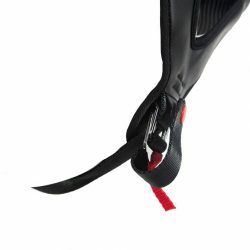 Each of the helmets comes individually boxed inside a draw cloth bag, so that there are no scratches on the helmet while in transit.